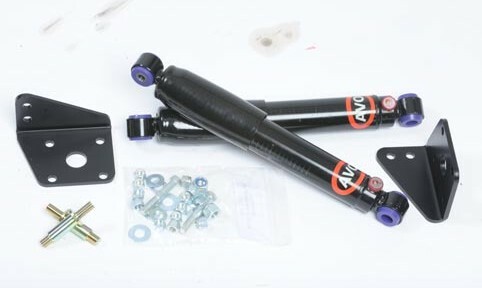 The Frontline rear damper conversion is like no other as it mounts the rear damper unit in a near vertical position. 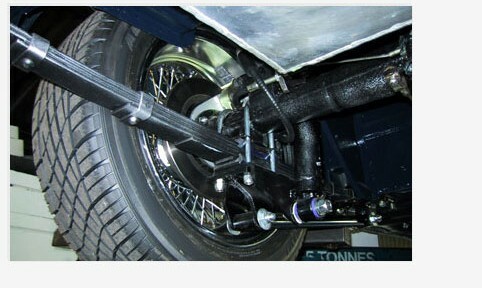 Improve the visual look and handling of their cars, we offer rear leaf springs with a 1″ lowered centre. Improve high speed stability without making your MGB look like a race car. 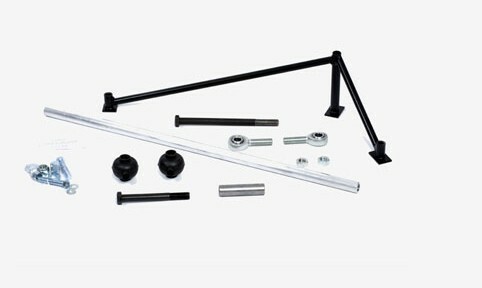 A lowering kit that spaces the axle from the spring and lowering the body 1″.